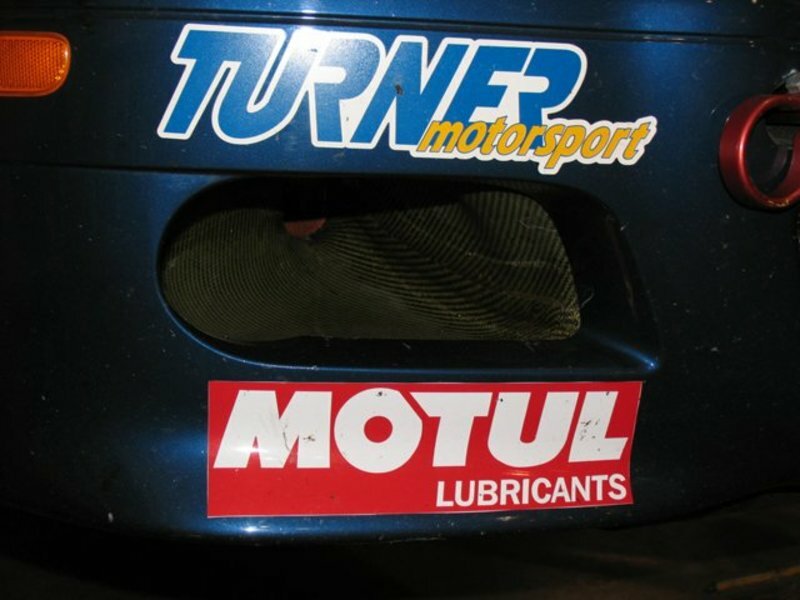 The Turner Motorsport Racing Brake Duct Kit for the E46 M3 was developed for our Grand-Am and SCCA T2 M3s. 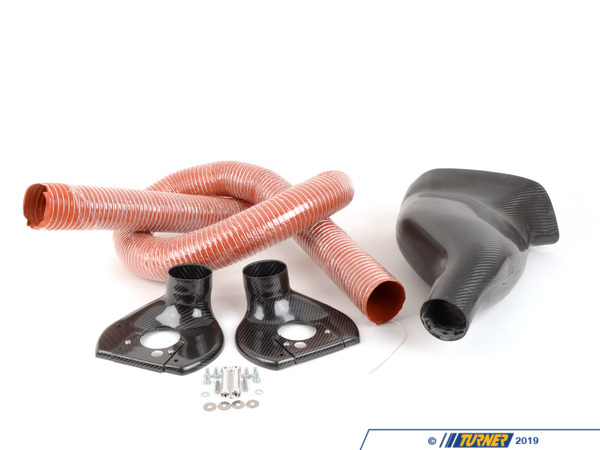 Our brake cooling kit is complete - scooping air from the front bumper, through silicone hose, and to the brake rotor hub via backing plates. 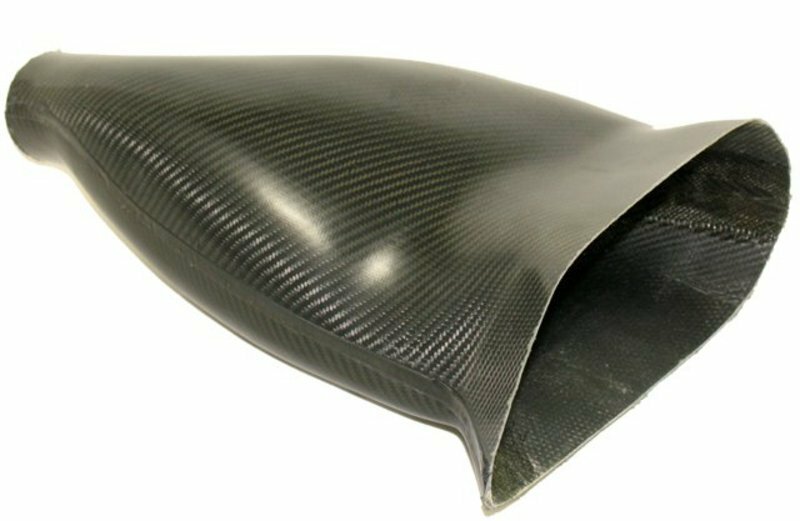 The front ducts and backing plates are made from 100% carbon fiber for light weight and strength. 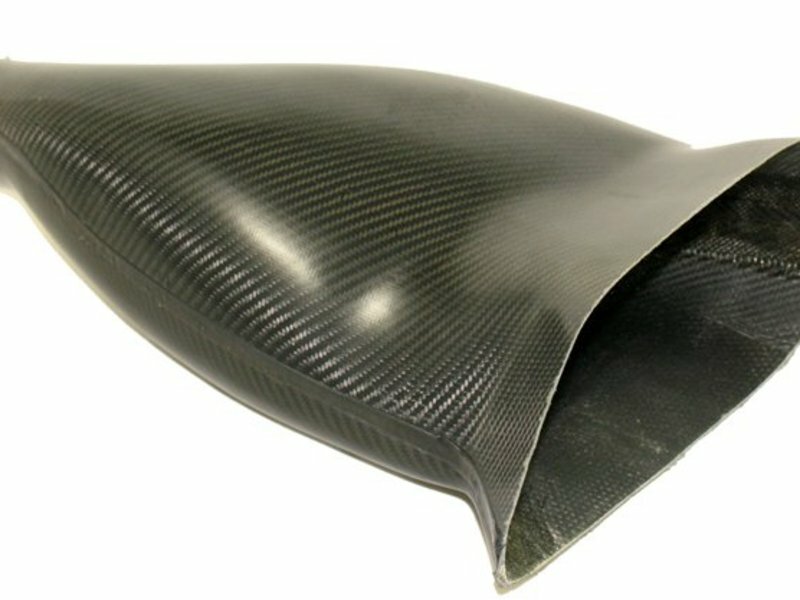 These carefully designed spoiler ducts are shaped like an "accumulator box" - scooping the air as it flows around the bumper. 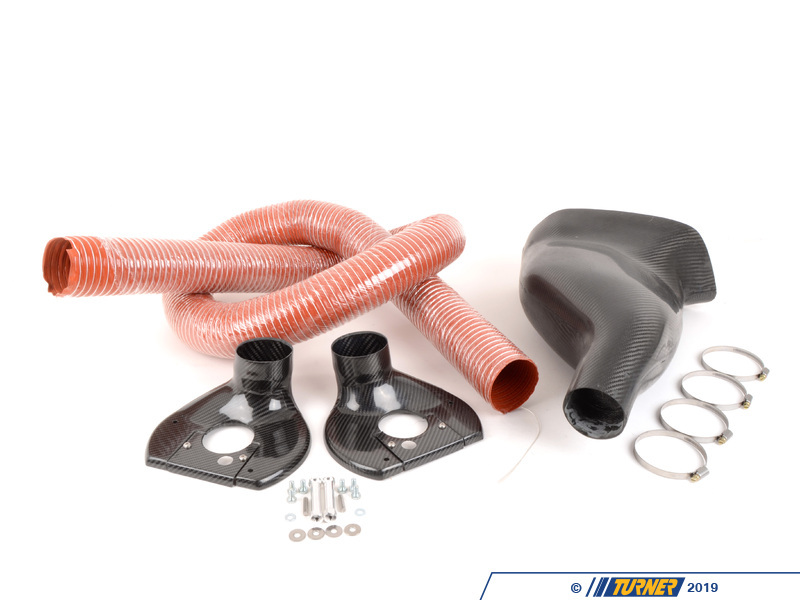 Because we make this from carbon fiber we were able to refine the shape and fitment to maximize the airflow, as well as engineer these to be very light weight and use a minimal amount of hose. 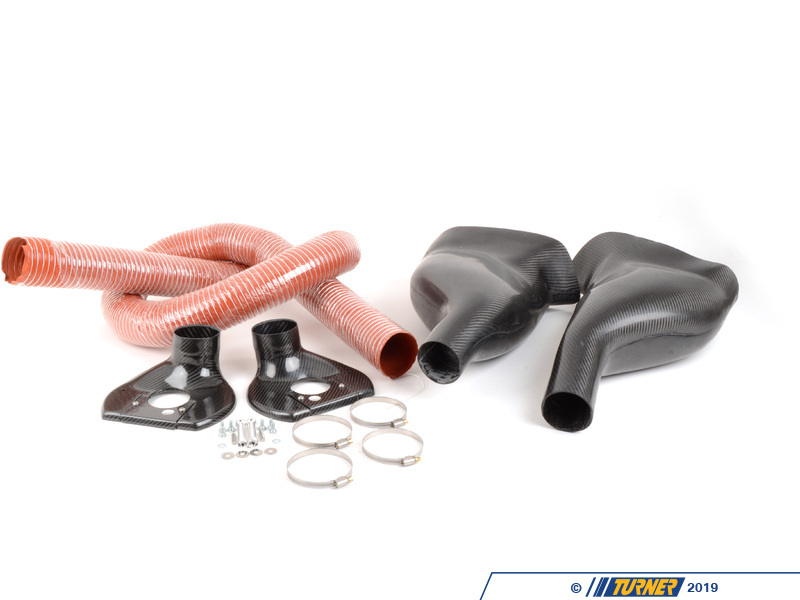 They can also be custom trimmed to fit a variety of E46 bumpers and configurations. Because this duct was designed for all-out racecars, removal of the factory washer bottle is required. 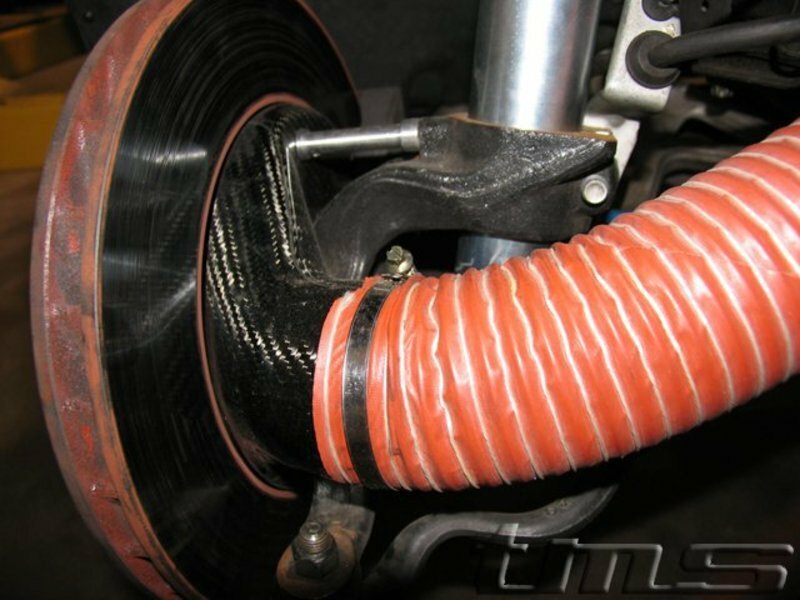 The hose we use is a high-strength, 3" silicone hose, and strengthened with wire. High-quality hose clamps are included to attach to the bumper ducts and backing plates. The carbon backing plates are one of our best sellers. These backing plates fit easily onto the back of the rotor without removal of the hub / wheel bearing. The 3" inlet is smooth and unobstructed, allowing as much air into the rotor hub as possible. And since these are made from carbon fiber they are light weight and will not attract/retain heat. 1999-2006 E46 BMW 323i 323ci 325i 325ci 325xi 328i 328ci 330i 330ci 330xi, only with the M-Technic II, M3 style, or ZHP style front spoiler. These will not work with any other non-M stock bumper.